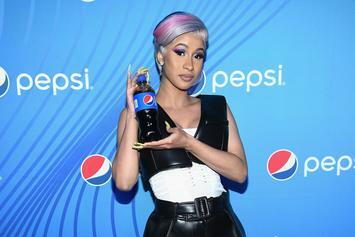 Cardi B's New Pepsi Commercial Explores The Art Of "Okurrr"
Pepsi is more than "okurrr" with Cardi B. The dangers of having a catchphrase have once again been spotlighted. Cardi B impacted many of our conversations this year.